One of the greatest architects of disco is back with a new studio album „Red Lips“. Marc Cerrone (born 1952 in Vitry-sur-Seine, near Paris, France) is an Italofrench disco drummer, composer, record producer and creator of major concert shows. Cerrone is considered as one of the most influential disco producers of the 70s and 80s in Europe. 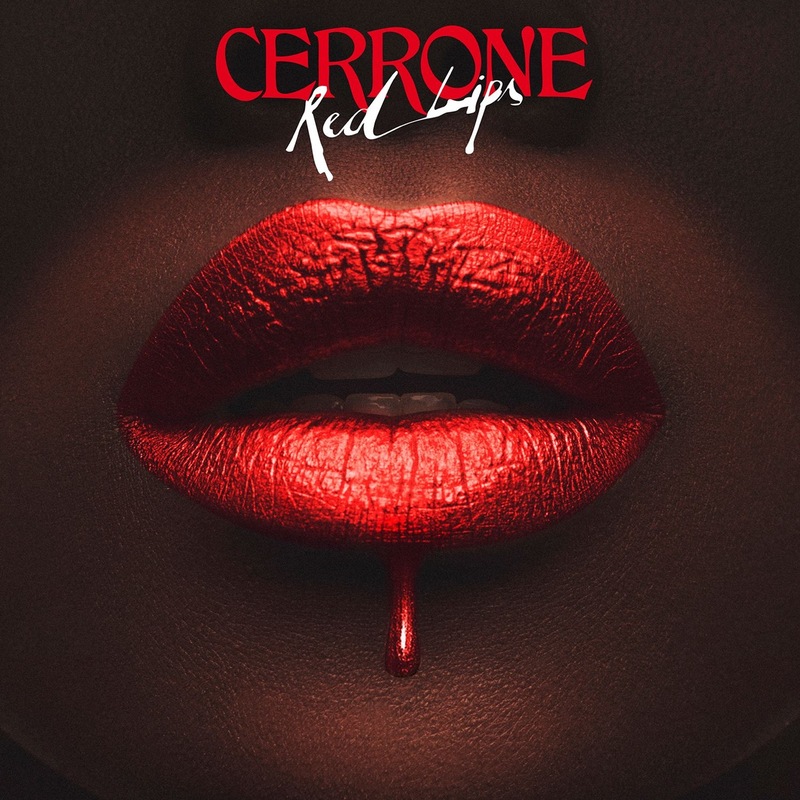 On his first studio album for seven years Cerrone is joined by a stellar line up including Nile Rodgers, Hot Chip’s Alexis Taylor and Aloe Blacc for a four to the floor celebration of disco’s halcyon days.